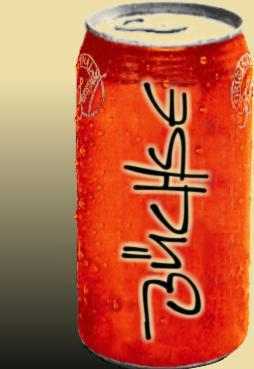 Your name is Büchse and you would like an email address @buechse.de + @buechse.eu? Just write a short email to postmaster (ad) buechse.de . We will contact you and set up a live long free email forward for you. The editorial staff has no influence on or control over external websites. We deny any responsability for the content of pages accessible via hyperlinks from this site.